As we know, the quickest way to true change is to not run and hide as a portion of transgender or transsexual women and men do. Around the country, more and more political candidates are doing just that. In Oklahoma City, A transgender candidate who is a former Oklahoma City police officer has advanced to a runoff for a state House seat. Democrat Paula Sophia will face businessman and former pastor Jason Dunnington in the Aug. 26 runoff. The winner will take a seat at the Legislature as there is no Republican in the race. House District 88 includes trendy neighborhoods such as Heritage Hills and the Midtown, Plaza and Paseo districts. Sophia used to patrol the district she seeks to represent and retired this year to run for the Legislature. She was engaged in a brief legal battle with the city after becoming a woman in 2001, but ultimately returned to the force. She is also a transgender vet who fought in Dessert Storm. Also, in Montgomery County Maryland, a historic battle of a gay politician running against a transgender woman is taking place. 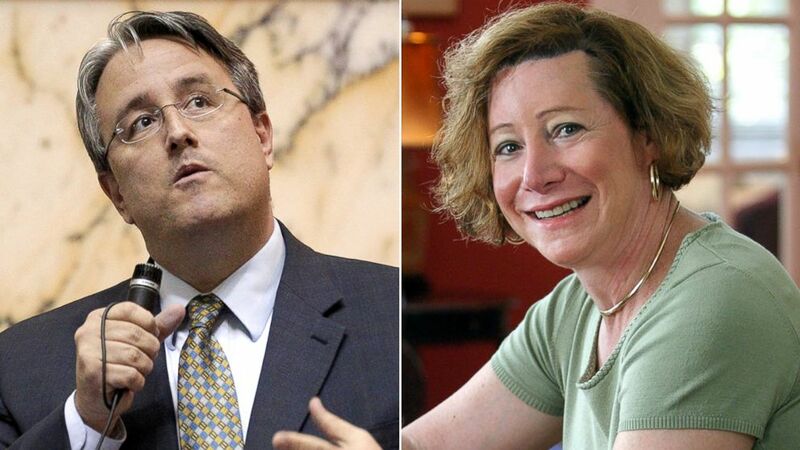 (or has) as openly gay state Sen. Richard Madaleno is trying to fend off a challenge by openly transgender woman Dana Beyer. I guess it's tough to tell me times aren't "a changin'!